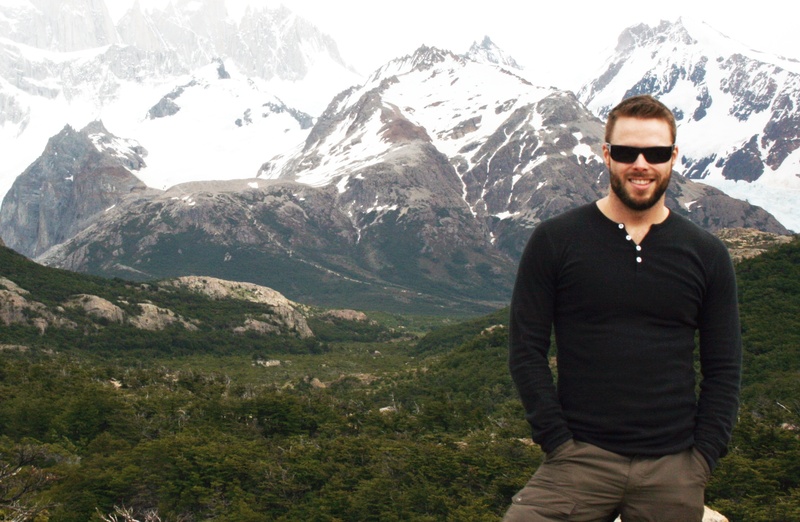 Robert is an “anti-millennial” millenial entrepreneur and Co-Founder of one of the newest and most talked about LGBT travel companies, OUT Adventures. The company, which has been operating exclusive gay adventure tours for the past four years prides itself on leaving the comforts of home behind while exploring and experiencing new cultures first-hand. His mission at OUT Adventures is to show his clients the real world through the use of locally owned boutique hotels (and the odd tent) plus using local leaders who live in the destinations in which the trips operate, ensuring a truly authentic experience. But don’t worry, if camping isn’t your thing, Robert assures us that he offers plenty of trips that are, shall we say, a bit more comfortable. He has received numerous awards for the marketing of OUT Adventures, and has recently been recognized by The Notable Awards as The Top Young Entrepreneur in Canada within the Lifestyle category. 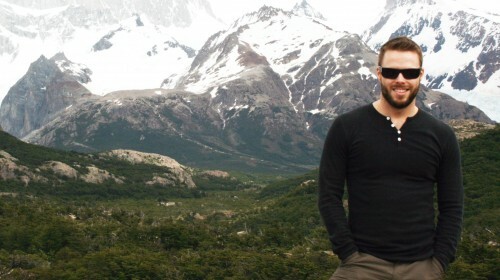 Robert’s true passions are travel, marketing and sharing the world with his clients and followers.